Tesla Coil 2 lives again! 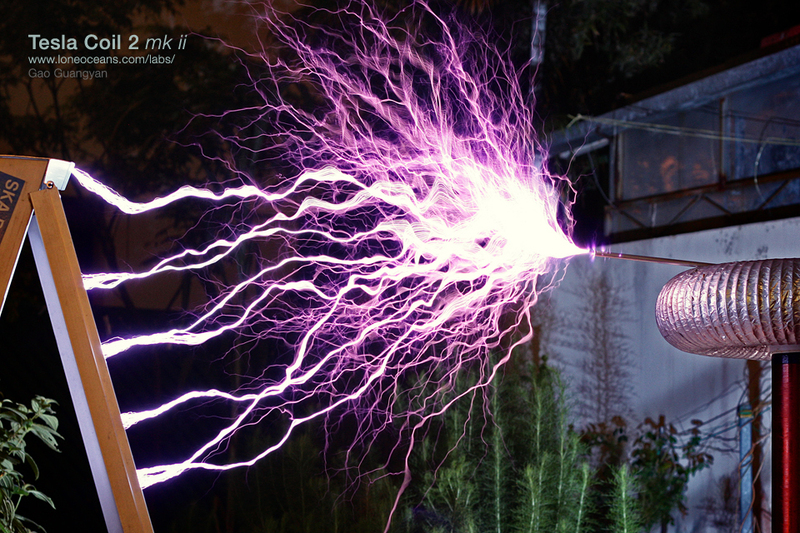 Lots of people are building Tesla Coils at Miters over the past year, so I was inspired to get my old Tesla Coil 2 out again! It was unfortunately in poor shape and very dusty so I cleaned it up and replaced some parts. 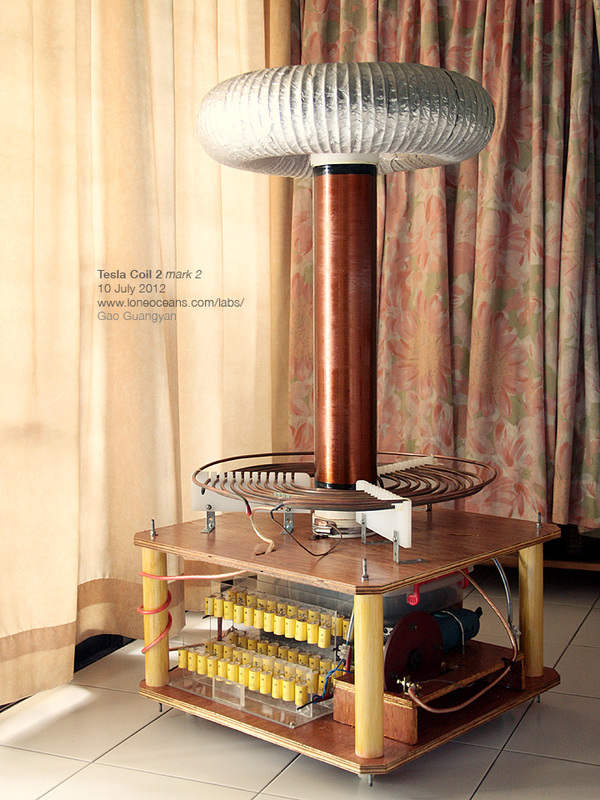 I’m now happy to say that Tesla Coil 2 is now back with a new finish and excellent performance! 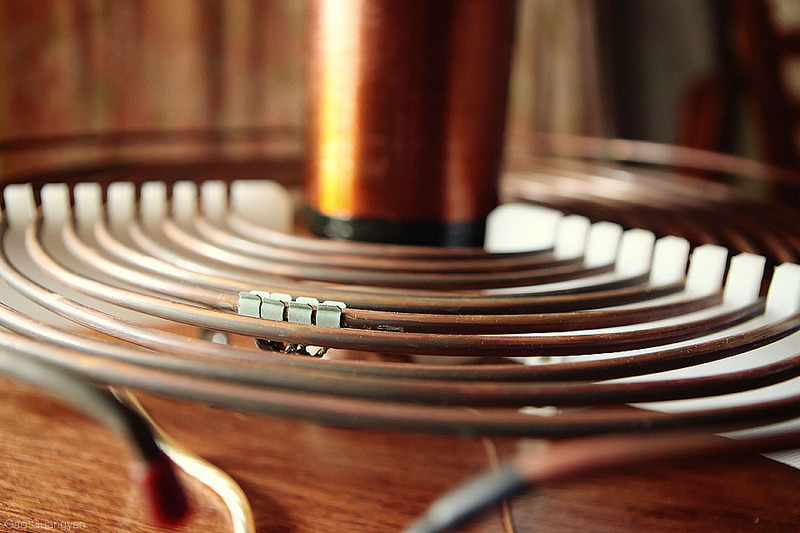 And a photo of the coil in action! Could this possibly still be the biggest homemade Tesla Coil in Singapore? For construction details all the way back from 2004, as well as other projects, please visit my website documenting this build at www.loneoceans.com/labs/teslacoil2/. Author loneoceansPosted on August 3, 2012 December 2, 2016 Categories Uncategorized1 Comment on Tesla Coil 2 lives again!